Messy yard chores are all in a day's work for these slip-on boots. These women's boots are up to whatever outdoor task comes their way, be it planting flowers or chasing a runaway dog down the street. 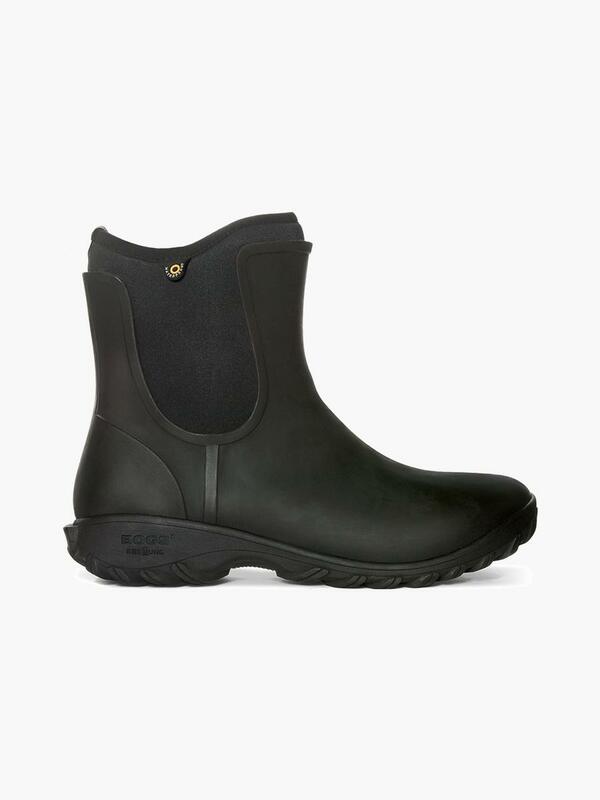 Made with lightweight seamless construction, they have a protective high cut and a secure anti-slip outsole.